But on the way across the mountain, he finds Mary, a refugee from the city, whose father is lost and who is starving to death. The smart thing to do would be to leave her alone -- he doesn't have enough supplies for two or the time to take care of a girl -- but Willo just can't do it. However, with the world trapped in an ice age, the odds of them surviving on their own are not good. And even if he does manage to keep Mary safe, what about finding his family? 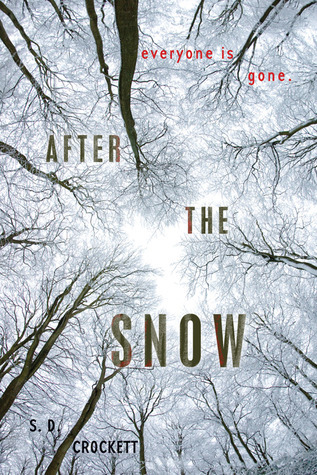 AFTER THE SNOW is her first novel. I am interested in the struggles the characters have to go through in both of these books. They sound like great stories. The summaries give me lots of questions I want answered. Love that. It sounds like something I haven't read before and I like reading about new ideas. Thank you for the giveaway, these are new to me books and I'm glad I got to know about them! I enjoyed reading the summary. Its very catchy. Thanks. That they are dystopian and I love them! 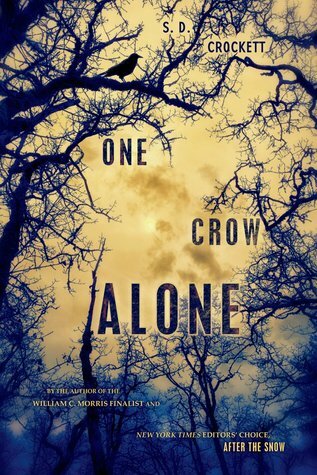 Sounds intriguing- a prefect dystopian novel!! I'd love to win this one. I like it that the dystopian world is about a world that lacks food and other things we are taking for granted these days. The summary's are intriging, it makes me really want to read these books! Sounds fantastic. Looking forward to read this.